Why Are Combination Weighers So Useful? 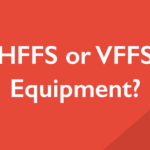 HFFS or VFFS Equipment? What Should You Use?